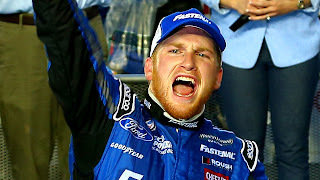 JTG Daugherty Racing has announced that they will field a second Sprint Cup Series Chevrolet next season, with former NASCAR Xfinity Series champion Chris Buescher at the wheel. Details on sponsorship and crew alignments are expected in the coming days. 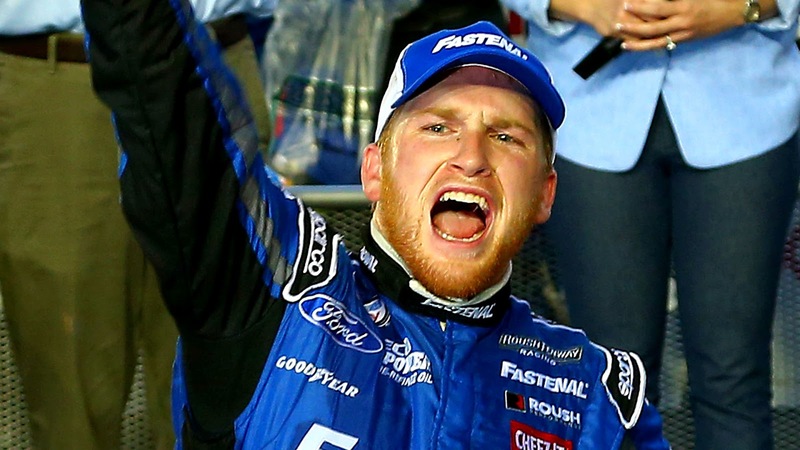 Trying to read between the lines here.....is RFR essentially loaning Chris Buescher to JTG for 2017 hoping they can field a car for him in 2018?